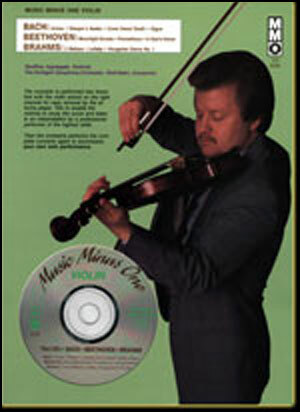 Another compendium from MMO's catalogue of violin concerti, this album contains five complete slow movements from the world's great concerti, and serves as a perfect introduction to the concerto repertoire, full of memorable themes from Bach to Lalo. 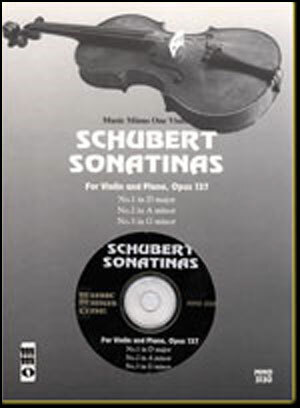 A great tool for the less technically advanced violinist due to the slower tempi of these selections, as well as a perfect collection to help improve your tone quality. Also makes a perfect way to help select concerti for your learning and performance needs.